Therefore, in order to rank their keywords they forget about users and all they care about is Google. Hence, they often end up being penalized by Google. The SEO of these people starts from keywords and end on ranking. They pay attention neither to traffic nor to conversion. I often tell people, in order to be a good SEO they should understand the science of SEO and the search engine they are trying to optimize. Search Engines are not non-profit organizations who will give you traffic without making money from it. 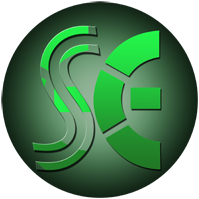 They are business and make money from their SERPs. Like every business, what search engines care about is their users. 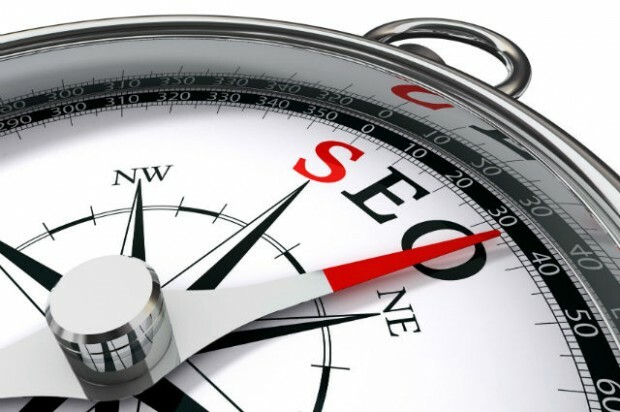 It follows that in order to be the best candidate of SERPs first page you should optimize your website for search engines’ users instead of trying to manipulate search engines. They acquire links from top media sites globally on daily basis. Google knows this website is exactly what the user is looking for. Although this definition is about ranking (SEO is indeed about website ranking on SERPs), but it does not limit SEO to the ranking of few keywords. It starts from web content, goes all the way through indexabilty, crawlability, and finally ends on content’s ranking. 14% keywords were mentioned in the title of the blog post. 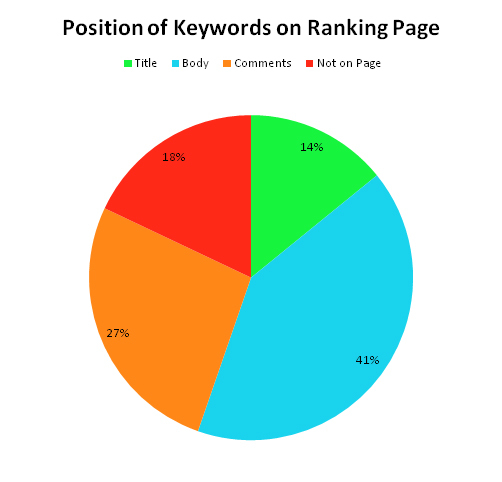 41% keywords were mentioned in the body of the blog post. 18% keywords were not mentioned anywhere on the page. In the light of this study, I can say that although keywords are still important for SEO but we should not limit ourselves to keywords. Apart from all the other necessary things, which I would discuss sometime later in sha ALLAH, if we only look at 1,332 keywords data we can conclude that if we will limit ourselves to keywords, we will actually limit our traffic opportunities.